New progress has been made in shark research which has resulted in the lives of hundreds of sharks being saved. Eric Stroud, a chemist based in North Bimini in the Bahamas, has made a lucky discovery: sharks are repelled by magnets. This new finding will have a profound effect in fishing industries and in shark attacks on humans. In the long run, it will benefit sharks the most however, saving them from swimming into fishing nets and from being illegally fished. Stroud started out as a chemist to a large pharmaceutical company in the United States of America. In the summer of 2001, him and his wife were on a cruise in Bermuda when they hit bad weather and were forced to sit tight in the ship’s cabin. While listening to the radio, Stroud was startled by the number of shark attacks that were being reported. It was then that Stroud decided to devote his time to shark research. Giving up his pharmaceutical position, Stroud spent the next decade focusing on a shark repelling solution. His dedication, passion and findings has seen a reduction of 60 – 70% in sharks being caught by fishing nets and has earned him an award from the World Wildlife Fund. During his research, Stroud found that sharks would bend and swim away from magnets. After further experiments and investigation, Stroud discovered that this was due to sharks having electrical senses – “the ampullai of Lorenzini” – which they use to detect the heart beats of their prey and navigate using the Earth’s magnetic field. Placing magnets in close proximity to sharks is believed to interfere with their senses – similar to a bright light being shone at a human being. The success of this repulsion technique is also reliant on the species of shark as not all shark species rely on or have electrical senses. 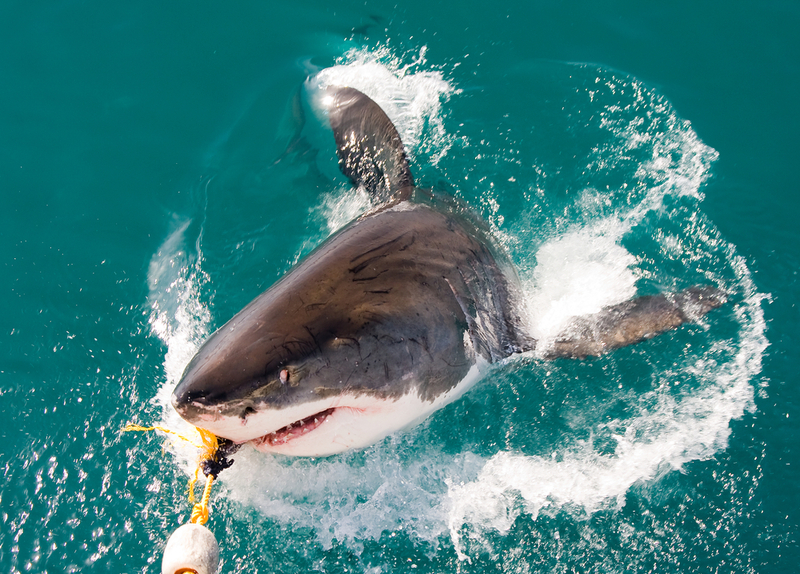 This technique of repelling sharks has yet to yield positive results in many shark invested waters, such as those along the west coast of South Africa where is has been tried by many shark cage diving companies and specialists – scientists and biologists are now concentrating their focus on these areas. 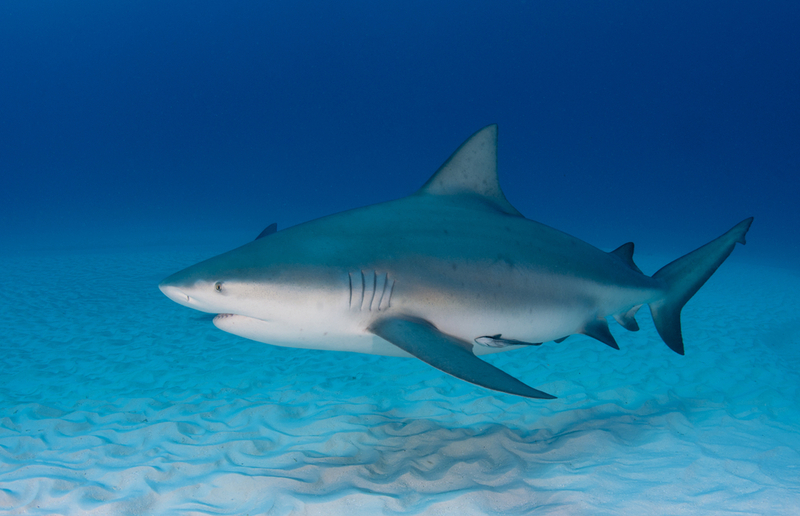 Stroud’s finding has had a remarkable impact on the accidental fishing of sharks. His research has led to the manufacturing of magnetic fishing hooks which yield successful results in attracting fishing species and repelling sharks. With positive results for both shark conservation and fishing companies, magnetic hooks are likely to become standard within many fishing industries. Stroud hopes to refine his investigation to reach all species of sharks and have positive results in all shark territories. With succesful results and ground-breaking findings, there’s no doubt that the eyes of the fishing, surfing and wildlife conservation communities will be watching him closely and with great enthusiasm. This entry was posted in Shark Information by synergize. Bookmark the permalink.